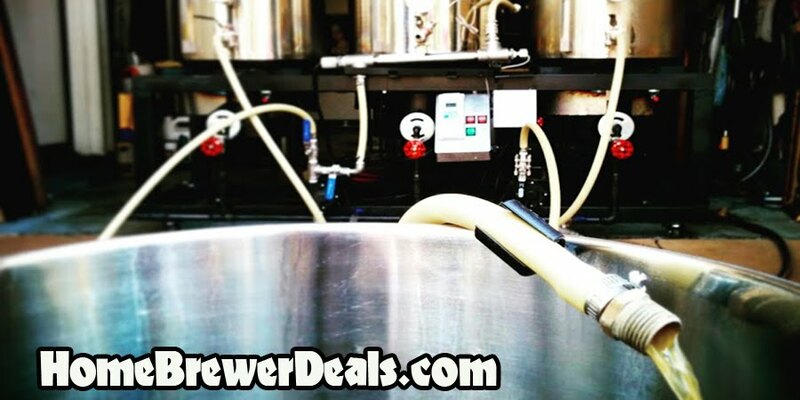 Coupon Description: MoreBeer.com currently has a coupon code that can save you 15% On Stainless Steel Quick Disconnects! These high quality stainless steel quick disconnects will dramatically improve your brew day by making all of your connections extremely quick and convenient! With conventional threaded fittings, moving around your tubing can be time consuming, troublesome, and even dangerous when working with hot liquids. Quick disconnects allow you to quickly and easily move your tubing; all with a single hand! For today only you can save 15% on More Beer line of stainless steel homebrewing quick connects and quick disconnects.